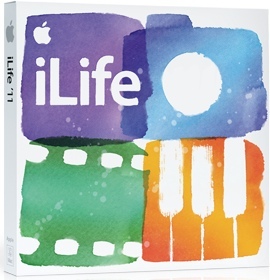 Apple has updated iMovie and GarageBand which are part of iLife ’11. To download the update: iMovie 9.0.1. To download the update: GarageBand 6.0.1.